Pink Gazelle Productions: Authentic Lives…Authentic Works » Hey Busy Bee: How Productive ARE You? 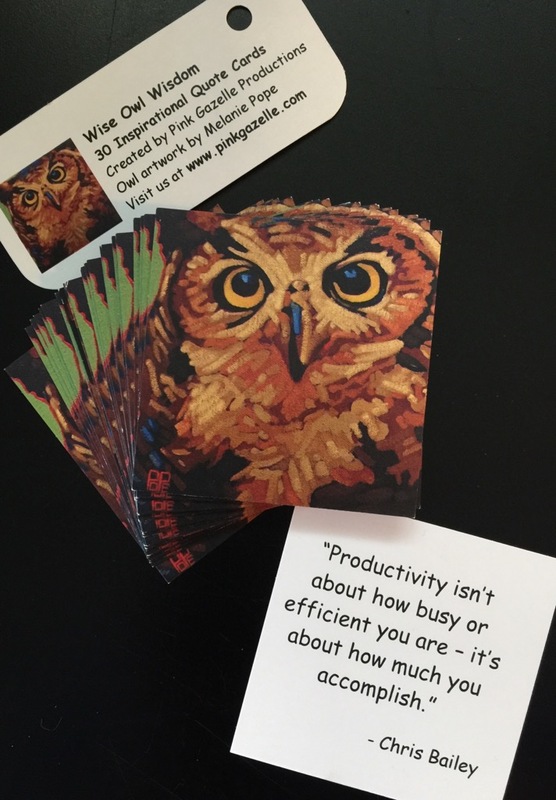 Hey Busy Bee: How Productive ARE You? 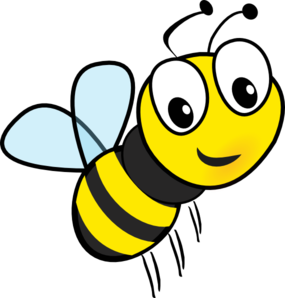 Hey Busy Bee: How Productive ARE You in That Little Hive of Yours? And take it from a die-hard busy bee: the difference between being busy and actually accomplishing what you set out to – in a day, a week, a lifetime – can be significant. For me, the problem isn’t getting stuff done – oh no. My problem is getting the right stuff done at the right time…for me. 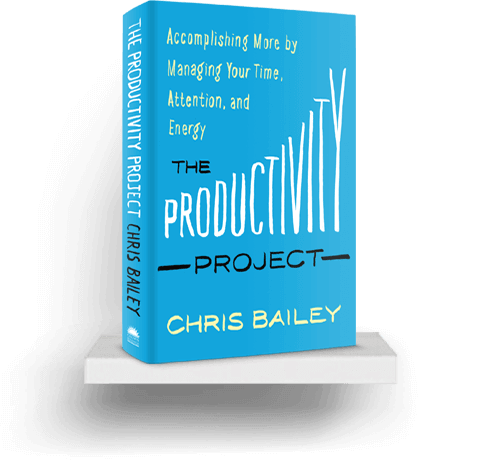 Thankfully, my magic bookstore – Munro’s Books in Victoria, BC – manifested, yet again, the perfect book at the perfect time: The Productivity Project; Accomplishing More By Managing Your Time, Attention, and Energy, by Chris Bailey. Now I must confess (like any busy bee worth her salt), it was the COLOUR of the book that caught my rapidly-roving eye: a stunning turquoise with the word ‘Productivity’ in large white letters. Yes, that’s right: I judged a book by its cover. But since I obviously buzz through even bookstores (sigh), if a pretty blue is what catches my eye – and proceeds to change the way I work – then who am I to complain? And boy oh boy, am I ever getting a lot out of The Productivity Project. In fact, I would say the book has helped me transform my work day – both what I accomplish as well as the quality of the work. By making a few small changes over the past few weeks, I have accomplished more – in less time – than I had in the previous few months. A simple question, yes – but not a very pleasant one, if the answer is no…again. Because frankly, it does get rather tiresome – literally – to work harder and harder and still not be able to answer YES to this question at the end of the day: Did I get done what I intended to? For me, when the answer was no, as it often was, I had to ask myself: why NOT? Was I not prioritizing and setting clear goals for the day? Or was it because, despite my best intentions, I allowed myself to get swallowed up, again, by the daily tsunami of e-mails? Or sucked into the bottomless black hole of social media? Did I spend yet another entire work day in front of one computer or another, desperately trying to get caught up…and yet still not have managed to get done what I really WANTED to get done? 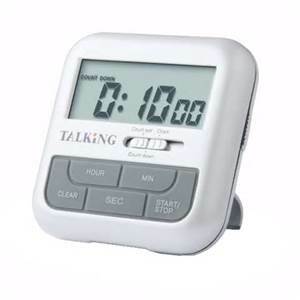 And this is where my trusty timer is really coming in handy. To tackle e-mail, I now set aside two to three work sessions a week when I can go to town on e-mails and social media – for a pre-determined amount of time. I get the most important tasks done first and when the timer goes off, so does my computer. I had been wasting an unbelievable amount of time “just taking a quick look” at my e-mails, then flagging them as unread – and then going back to answer them later on. I was doubling my work-load! I’ve also had to accept that e-mail, like housework and gardening, is not something I will likely ever be fully caught up on. And that’s okay. Interestingly, however, thanks to The Productivity Project, I would have to say that the one change I have made over the past few weeks that has led to an exponential increase in my productivity is this: PLAN TO DO LESS IN A DAY. Now, it may seem counter-productive to tackle less in a day so as to accomplish more. But it works. By deliberately choosing to do less tasks in a day, I find I am actually getting more quality work accomplished because I’m not negatively impacting the task I am working on – by worrying about all the other tasks that still lie ahead in the day. About a year ago, I got into the habit of working on my larger writing projects (screenplays, etc) for only an hour at the beginning of every workday (on a computer with no access to the internet or e-mail). Early morning is my “Biological Prime Time” – when I have the most creative energy. So although I was working on my most important task at the best of time of day for me – with no distractions – I wasn’t putting in enough time to be able to accomplish a decent amount of work. So, after reading The Productivity Project, I switched it up a little and tried two hours of writing every second morning. What a difference! Plus, creating more space in between the different tasks – thereby effectively slowing down my day – is working wonders because, as a writer, that non-work time is often when the important insights come. Now of course, productivity is highly subjective and intensely personal. What works for one person may not work for another…and not everyone is interested in becoming more productive. Truth to be told, what motivated me to pick up the book was the simple fact that the older I get, the less time I want to spend sitting in front of a computer! But since I do still want to get my projects accomplished (before I’m 90), I am constantly on the hunt for ways in which I can be more productive in the time I do put in. So if you, too, are on the lookout for ideas on ways to potentially increase your productivity, I highly recommend The Productivity Project. 1. Productivity isn’t about how busy or efficient you are – it’s about how much you accomplish. 2. Rearranging your day around when you have the most energy is one simple way to work smarter instead of just harder. 3. Work on your highest-impact tasks when you are able to bring the most energy and focus to them. 4. By controlling how much time you spend on a task, you control how much energy and attention you spend on it. 5. By simplifying how much you take on, you create more attentional space around your high-return activities, so you can focus on them more deeply. 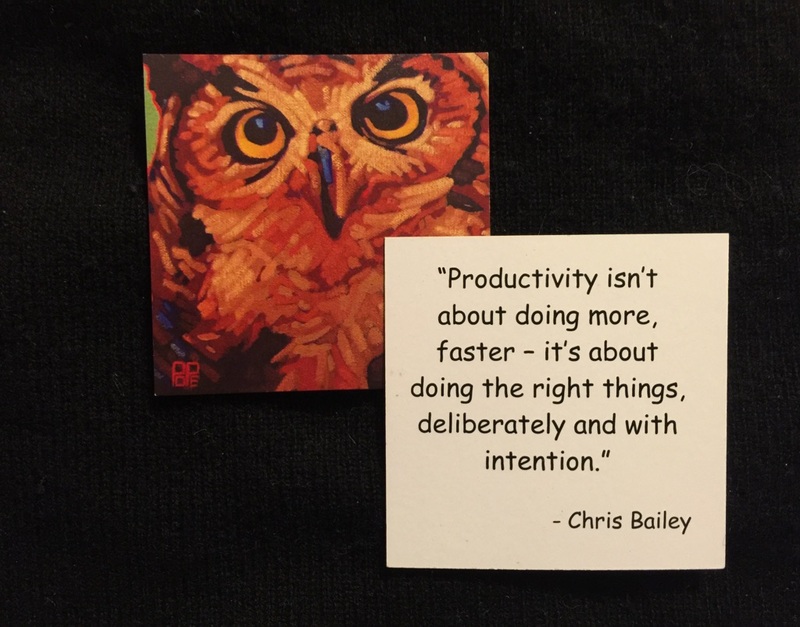 We loved Chris Bailey’s ideas so much we included a few of his quotes in our “Wise Owl Wisdom Quote Card Set.” There are 30 cards in a set ($7.95 per set) with the idea of reading one quote a day…to help keep YOU on track towards meeting your goals & achieving your dreams. Please click here for further details (and to read all 30 quotes in the set). To order, please visit our Etsy store. Prioritizing – What’s Important NOW? Putting it Off – What Is Your Procrastination Telling You? I feel like this is the story of my life! I’ve tried setting timers but find I usually get on a roll and don’t want to stop. I also get sucked into the black holes of social media and e-mail all too often. I need to turn it all off to focus! BE SURE CHECK OUT THE ABOVE BLOG “HOW TO STAY FOCUSED AT WORK” – IT HAS SOME EXCELLENT TIPS!